It’s often said that “the internet is for cats.” The comment is meant to be a bit negative about the online popularity of cute videos of cats performing funny antics. 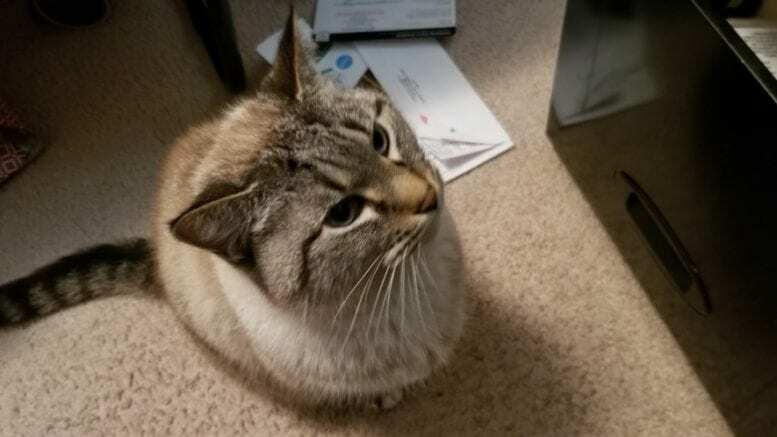 But the Cobb County Kitties twitter account ( @cobbkitties ) , as cute as their photos might be, serves a serious purpose. The account features cats available for adoption from Cobb County Animal Services, and sometimes highlights cats that have found a new adoptive family. 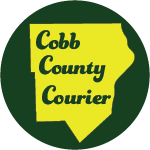 Be the first to comment on "Cobb County Kitties twitter"